Thank you for the pictures. They are stunning. I love them very much. We loved to work with you, you are an amazing professional. We had a lot of fun and laughters during this photo shoot. Thank you, Tiana, for being an amazing photographer and wonderful person. Anna M.
These pictures are AMAZING. I loved everything about this session. The fact that you are such a caring and gentle person, the atmosphere that you create for little baby and parents, the patience towards baby that didn't want to fall asleep for 3 hours. These 4 hours were so relaxing, even me and my mother who came with me fall asleep. Thank you so much for everything. Anna M.
Thank you so much.I fell in love with all the images again. 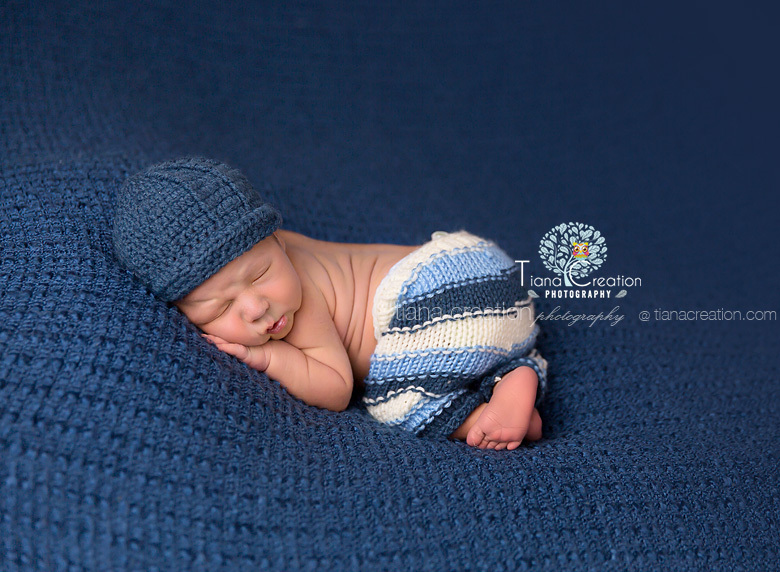 The hot air balloon pic looks so cute.Thank you again for capturing my lil guy as a newborn. We will always cherish these pics. Erika P.
Working with Tiana was an incredibly beautiful experience. She is warm, patient and will set you at ease. 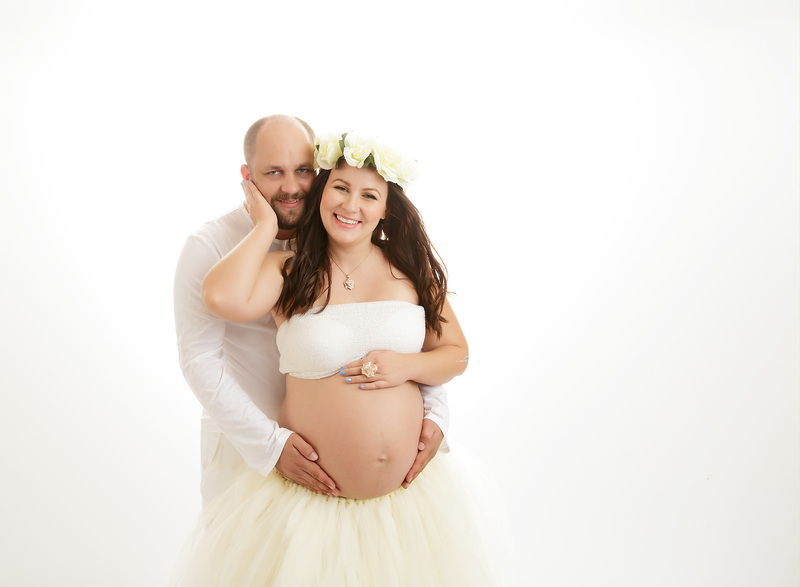 She has everything prepared at the studio from dresses to props to amazing ideas for your shoot. I cannot sing her praises enough. We were so fortunate to have her. When you are seeking to capture a moment in time perfectly, you want to feel as though your photographer cares as much as you do. Tiana is exactly that person. Lillian D.
We have now used Tiana for our photos 6 times and each session comes out better than the previous. She is amazing with kids, especially newborns. She is patient and knows how to get their attention. She takes her time and pays attention to details. Not to mention how fantastic her studio is and how many amazing props she has to use for anyone in the family. We have had a wonderful, easy and fun experience with her each and every time. Thank you for all the beautiful memories you have captured for us. 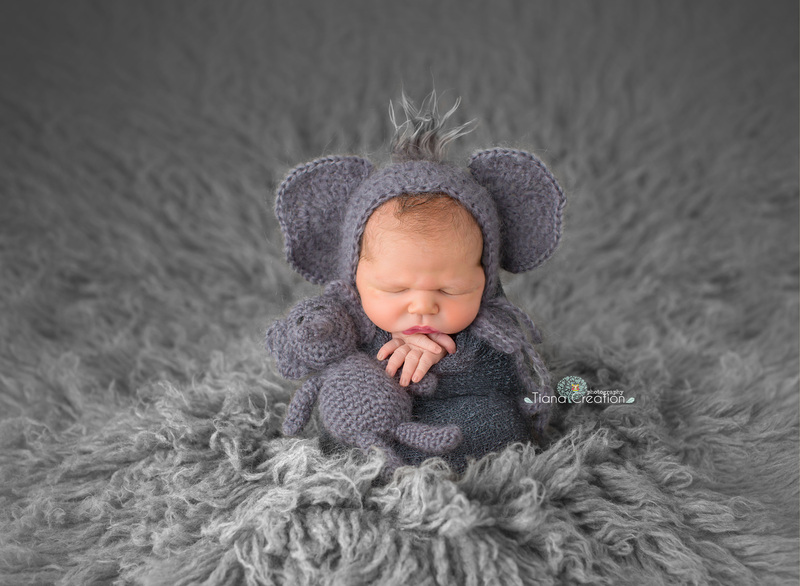 Marsha O.
Hello Tiana, I just wanted to send you an email to thank you and let you know how much Renata & I enjoyed working with you, and how amazing all the pictures turned out! 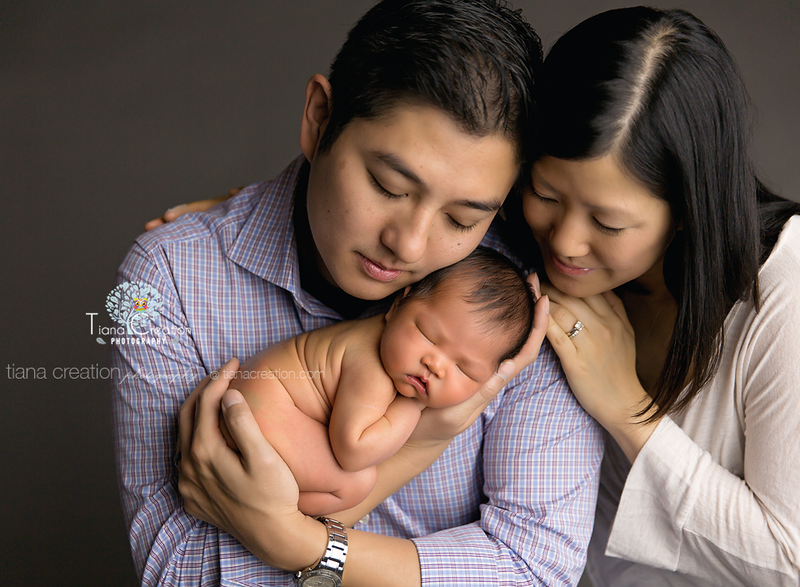 You were so warm & welcoming during our session with our newborn Greyson. At one point my wife looked over at me and we both had tears in our eyes from watching how gracefully you were handling our baby and how you were able to accomplish putting him in those beautiful poses. You made us feel so comfortable and at ease with the whole process, you went way above & beyond our expectations. This is truly something you were meant to do, you are such a natural! We are so happy we chose to work with you and will most definitely be recommending you to our friends & family. We have already received numerous compliments from our friends & family letting us know how amazed they were when they saw the photo you took that we used in our birth announcement. We can't wait to share the rest of the pictures with them!! Thanks to you, these photos will be cherished for a lifetime! We look forward to our next session with you! 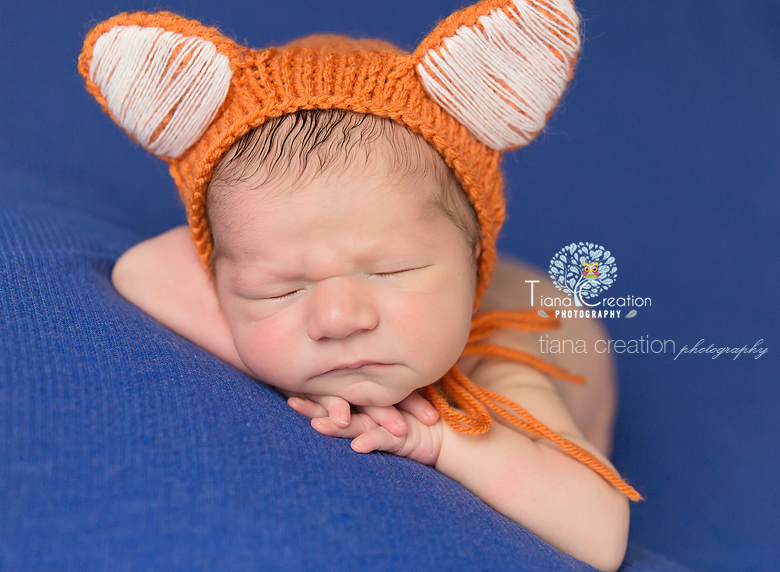 Dear Tiana, I want to say thank you so much for the beautiful pictures of our little man. They are all amazing! You definitely have an innate ability and talent of capturing a moment. We were amazed by your work. The entire process of placing our munchkin in various comfortable positions was speechless. You made us feel at ease with your guidance and warm gestures during the photo shoot. 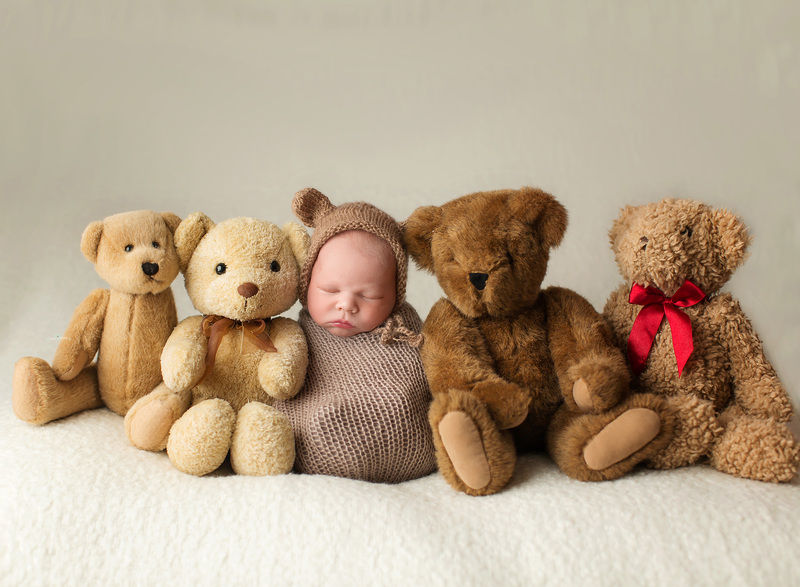 Not only are you a great photographer but also an amazing teacher of little tricks to use in order to calm the baby down, which we still use today. Now I understand that it's not easy what you do. We will definitely be back with our next baby. 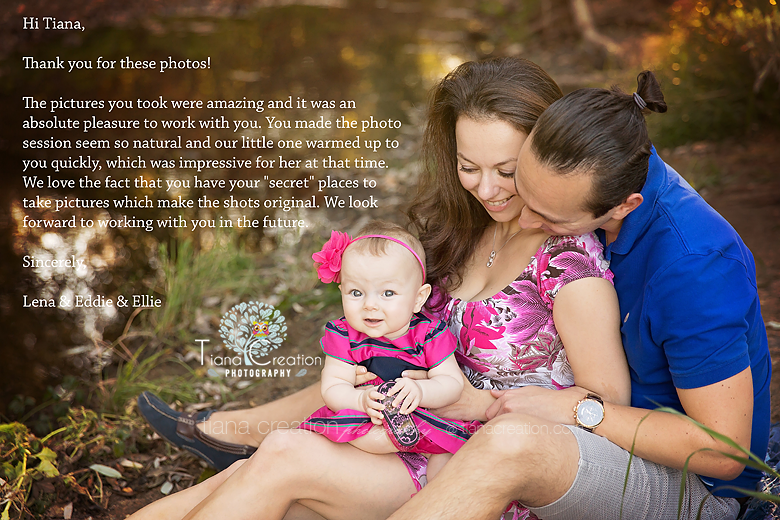 Thanks again for amazing photos of our son. ?? 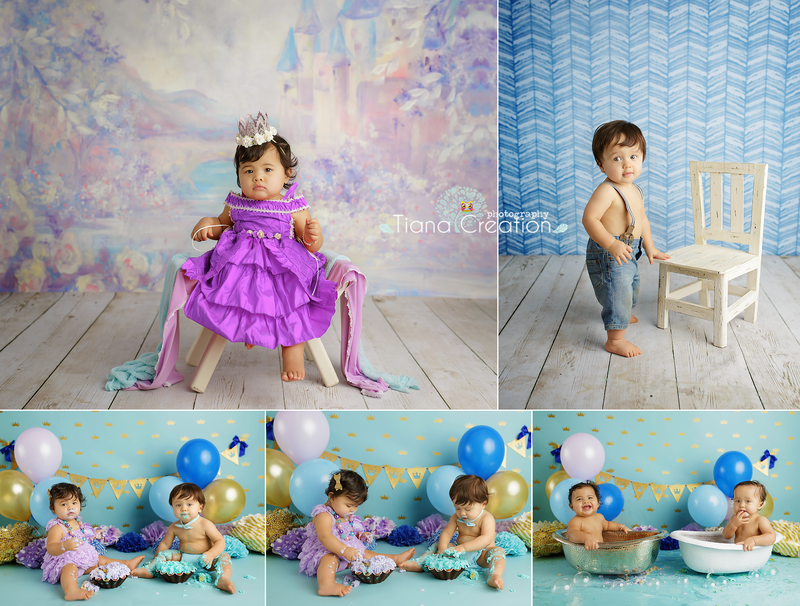 I am so glad I chose Tiana to take photograph of my twins 1st birthday cake smash! She was such a professional and a true artist. We wanted to go with a prince and princess theme and the set-up she had for our session was gorgeous. Her studio has so many cute outfits and accessories for the kids that everything just worked well together. She keeps the studio nice and warm so kids were comfortable and she always had a fun-loving attitude and made us feel welcomed. I would recommend Tiana for family photography anytime.